So, you’ve found your perfect venue, and now you’re looking for the perfect band. A band who will get everybody dancing, but will be memorable at the same time. 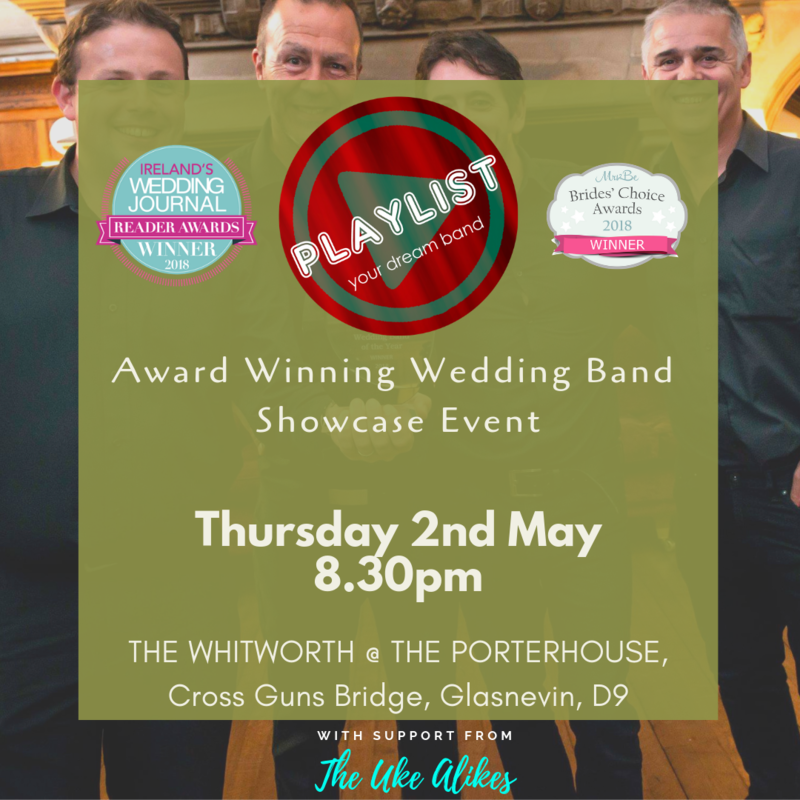 The Suitcase Trio are a big sounding 3 piece made up of childhood friends Jesse and Ciaran, along with ace drummer Dan to complete the lineup. It’s a great sound with excellent (sometimes pleasantly unexpected) song choices, tight playing and an energetic delivery. With a unique look, The Suitcase Trio will have your guests attention before the first note is even played. 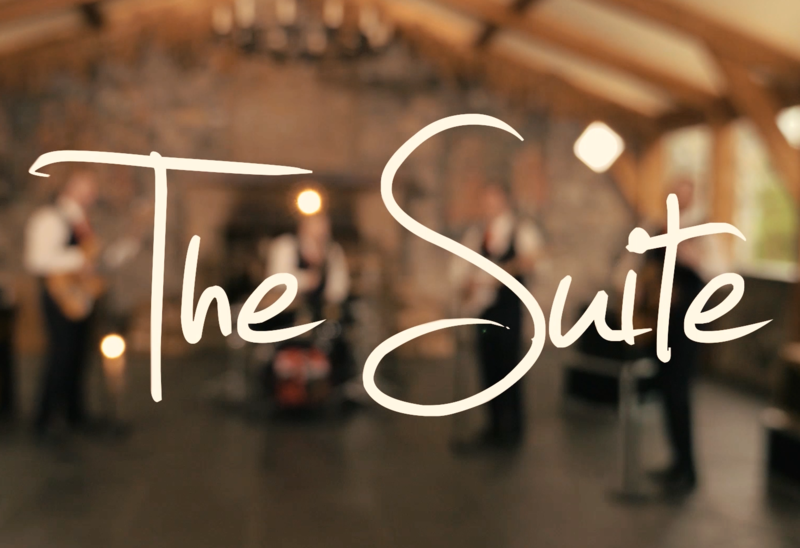 After all - you’ve put a lot of attention to to detail into your wedding…… why shouldn’t the band look great too! 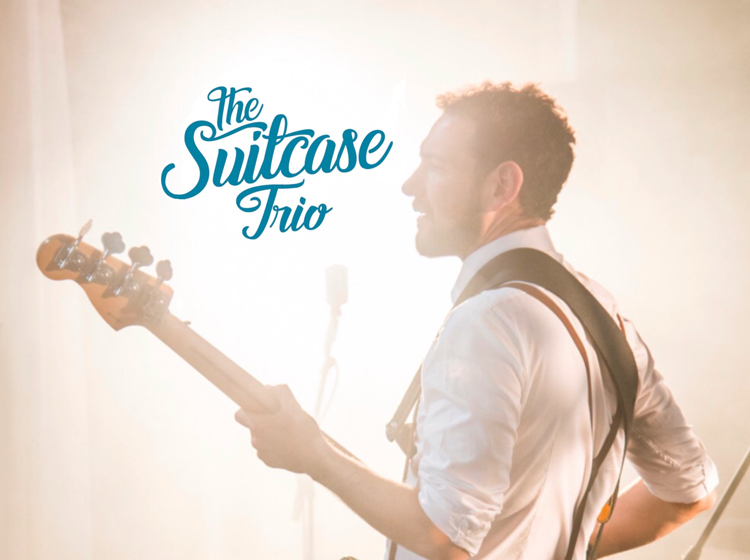 More importantly, with many years of experience on the wedding circuit, The Suitcase Trio know how to get a party started, and keep it going until everyones feet are sore! 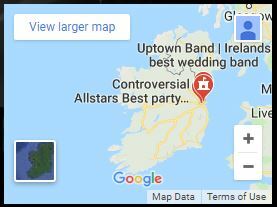 The band can tailor the volume to suit the size of venue, so wether your wedding is for 30 or 300 guests we have you covered. We can also provide our top class Suitcase DJ to follow on seamlessly once the band has finished their set. Get in touch today for availability and pricing, and come to see the band live at one of their regular showcases.